Over 95 years of moving people in Leeds. 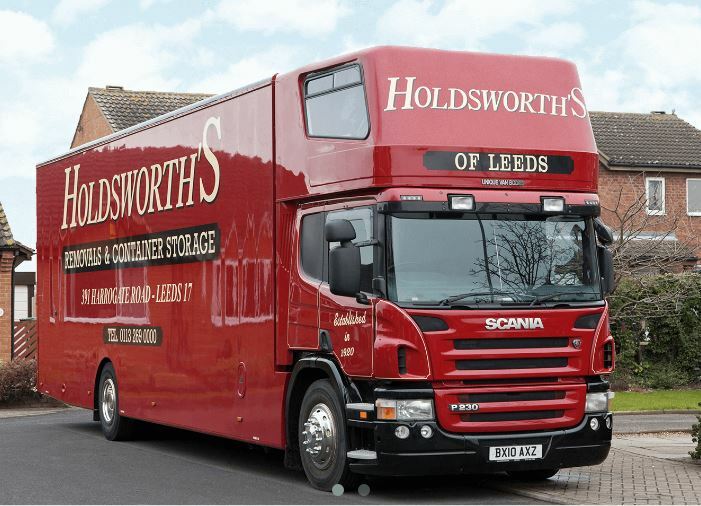 At Holdsworth’s of Leeds we believe in the personal touch. 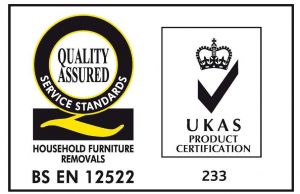 That’s why, whether you’re moving, renovating or needing storage, our BAR and British Standards approved removals team are here to help and will always guarantee you a friendly and professional experience. 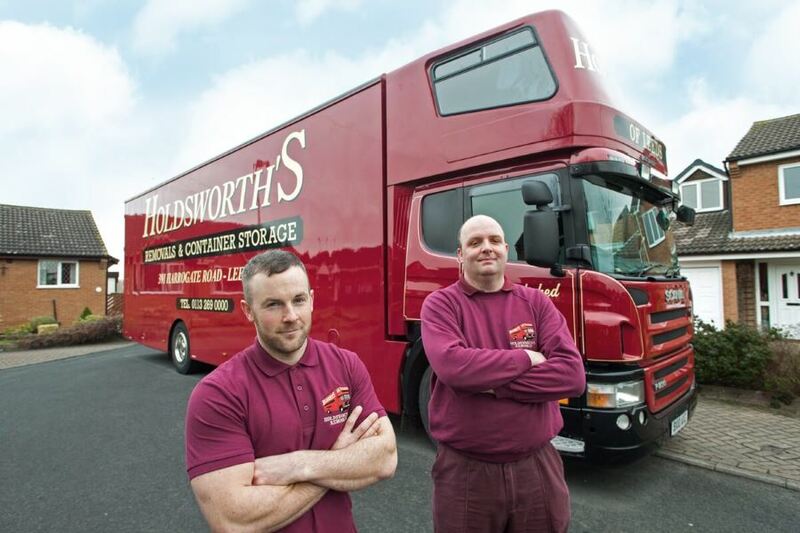 As a family owned business with a heritage stretching back almost a century, Holdsworth’s removals is proud to be one of the leading removal and storage companies in the Leeds and Yorkshire region. Our aim is to take away the stress of removals in Leeds, Yorkshire and across the UK. Built on our decades of experience and a strong passion for providing excellent customer service, we work hard to be trusted and respected by everyone who encounters us. Working closely with the BAR and up to date industry standards we always strive to deliver beyond expectations. Our removal crews are well presented and fully uniformed and have received recognised industry training. Many of our staff have enjoyed over 25 years’ experience with us. Our well maintained, modern fleet of specialist vehicles can cater for all types of move. We have large HGV vehicles, 7.5T vehicles and transit vehicles for small moves or larger moves with tight or restricted access. 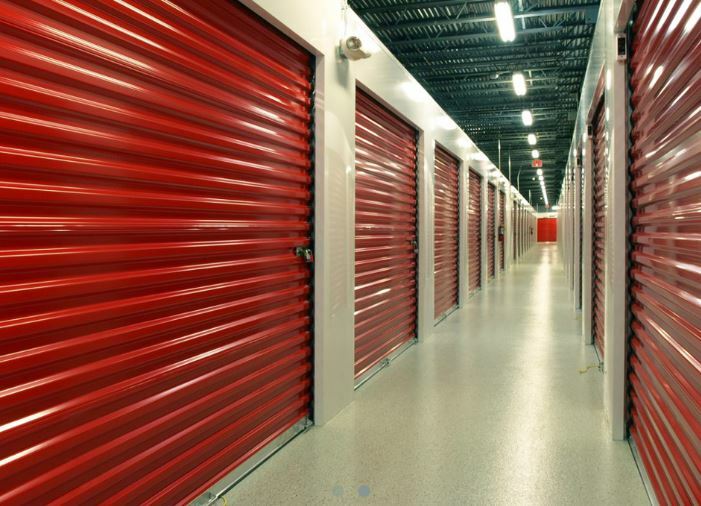 So if you need a removal company in Leeds, which can handle removals across the UK and overseas, why not contact us and arrange for our Removal Consultant to visit you to discuss your requirements. This visit is, of course, completely free and without obligation.